Barter Books : Bumgarner, Matthew C; Burn, Ladley; Forney, Thomas J; Walker, R Douglas : The Lawndale Railway & Industrial Company. With the Southern & Western Air Line. 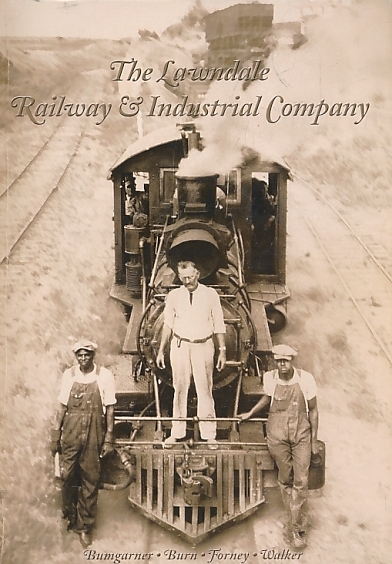 Hickory: NC Railroad Heritage Publishing Co.
250 x 180 mm (10 x 7 inches) - 102pp. VG : in very good condition without dust jacket as issued, with minor tear to spine. Previous owner name on title page. Some pencil annotations internally.